What Kind of Gas Does My Car Need? | Gold Eagle Co.
What Kind of Gas Does My Car Need? 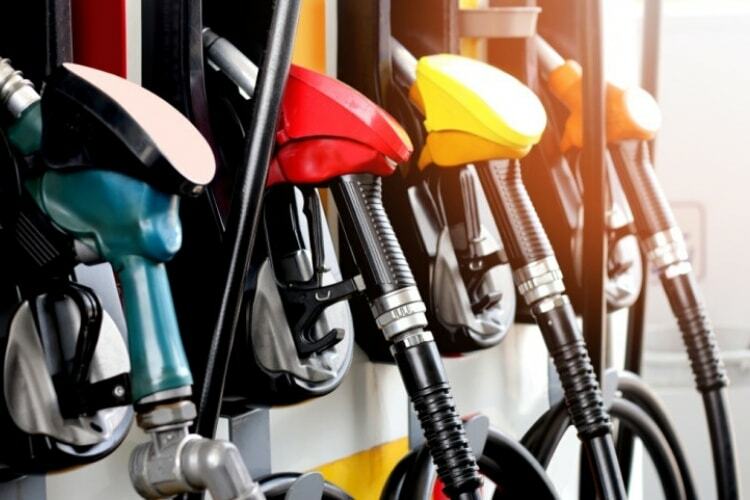 All too often, we opt to fill our vehicles with the cheapest gas, wishfully believing that all forms of commercially available automotive gasoline are created equal. Of course, if you drive a diesel vehicle, you are well aware that this simply isn’t true. But for gas-powered drivers, understanding the differences between fuel grades at the pump can save you money over the long term and help your vehicle run smoother for longer. Here’s a quick primer on some of the basics elements involved in choosing the right automotive gasoline for your vehicle. The octane rating of a particular fuel is likely one of the metrics that you are used to ignoring at the pump. Octane ratings are typically marked on the handle or the button selectors at the pump. The most common ratings are 87, 89, and 91, and signal the stability of the fuel under compression. Generally speaking, fuels with higher octane ratings are considered higher performance, less likely to pre-detonate in the system, and more stable. Don’t be fooled, however. Choosing a higher-octane fuel doesn’t mean you’ll experience higher performance. High-performance engines simply run with higher compression ratios than entry-level vehicles, and therefore require higher octane fuels. Using high octane fuels in non-high performance vehicles is akin to dumping loose change into your gas tank and expecting results. Generally speaking, consult with your vehicle’s owner manual to figure out which octane is suitable for your car. If your vehicle does indeed specifically require a higher octane fuel, this recommendation is usually posted somewhere near the gas tank, or even on the dash. Even if your car’s engine isn’t necessarily high-performance, adding a supercharger or turbocharger to your car often means that you should start using high octane fuel. Turbochargers are a form of forced induction and mean that your engine is cranking a lot faster. Check with your manufacturer, but more than likely, you need to use higher octane fuels if forced induction is introduced to your engine. 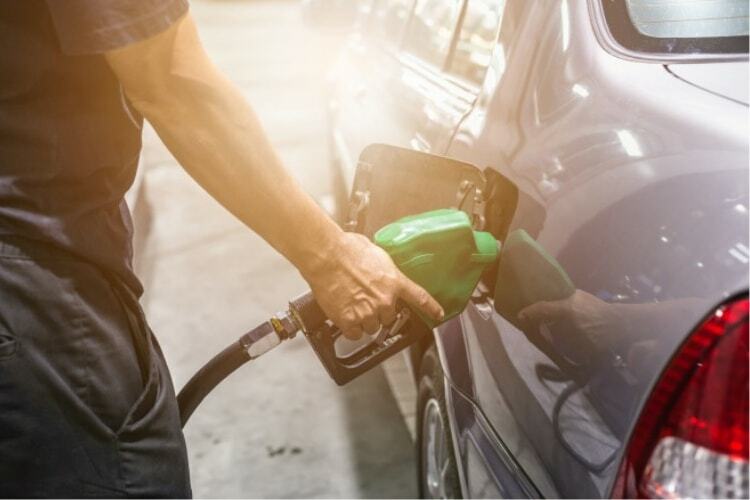 While we’ve talked a lot about the importance of high octane fuels in high-performance vehicles, using higher octane fuel is also beneficial if you drive a higher mileage vehicle. As vehicles age, carbon tends to build up in their systems and increase the likelihood of pre-detonation. Over 100,000 miles is a good benchmark for switching to higher octane fuel. If your original manufacturer recommendation was 87, switch to 89. Similarly, high ambient air temperatures and low humidity can be a tricky combination for engines. It’s equally important in this weather switch to high octane fuel. The same goes for high altitude and towing trailers.